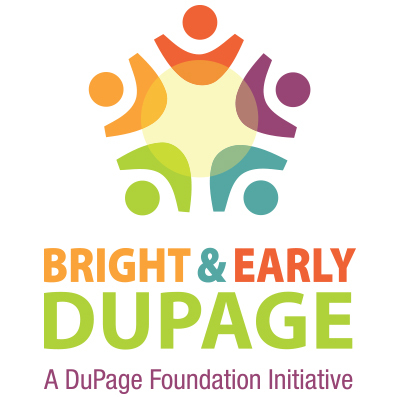 Through the DuPage Foundation’s Bright & Early DuPage initiative, the Foundation is working to build sustainable, coordinated, local early childhood systems that actively work to increase access to quality education and support for at-risk children and families. Collaboration has been a huge factor in local school districts obtaining State funding for early childhood. The Glenbard Early Childhood Collaboration (GECC) , a collaboration made up of multiple school districts that work together as part of the Cooperative Association for Special Education (CASE) , received its first Bright & Early DuPage grant in 2017. In late 2017, the Illinois State Board of Education (ISBE) released a series of competitive grant opportunities to serve high need families with birth to five-year-olds. GECC supported its districts through the Preschool For All (PFA) application process by sharing resources, accessing technical assistance sessions, providing data, mentoring and support. The GECC also promoted additional supports through the DuPage Early Childhood Collaboration, , the county-wide collaboration which is also a Bright & Early DuPage grant recipient. If approved by ISBE, resulting PFA grants across the collaborative will grow seats to 545 for FY19. This would represent an increase of 175 spots for at-risk three- to five-year-olds. As districts wrote for increased PFA spots, the GECC focused on developing a Home Visiting program to provide additional slots and services. 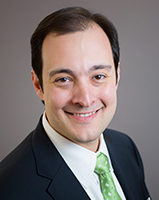 District administrators saw great benefit in local birth - three home visiting efforts, but none felt comfortable in applying for the Prevention Initiative (PI) grants to provide services for children birth to three. As a result of the GECC writing for the FY18 PI expansion grant on their behalf, 48 new at-risk families will receive services beginning in June. GECC also wrote for the FY19 PI grant which, if approved by ISBE, will provide slots for an additional 48 families bringing a total of 96 slots for districts 15, 16, 41, 44, and 89 beginning July 1, 2018.